New research has found how powerful nice thoughts can be on our bodies. 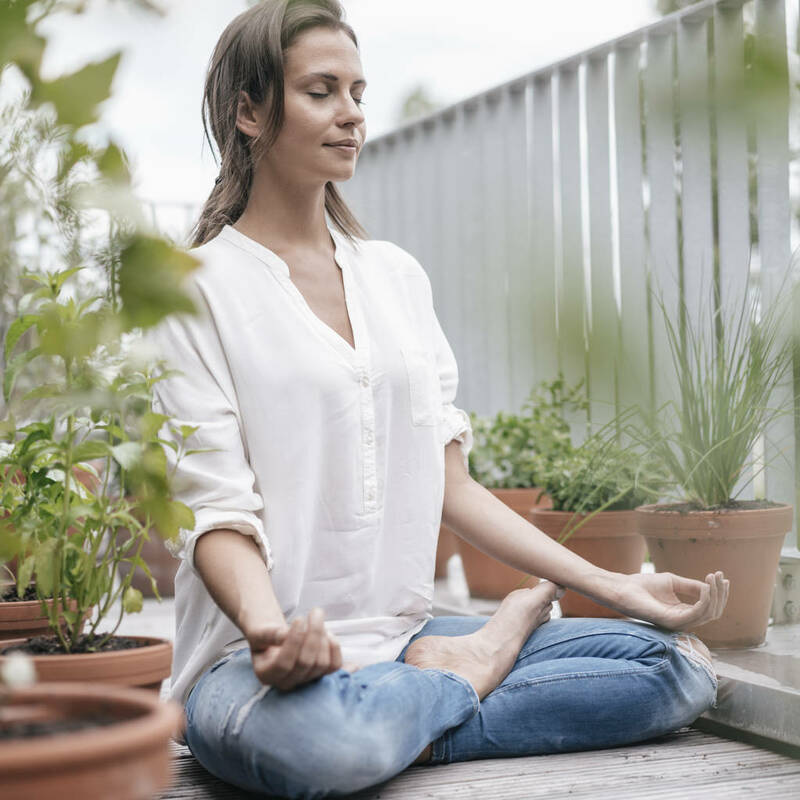 – EN Fitness &amp; Wellbeing – Having kind thoughts may be easier said than done, but new research has found thinking nice things could give your body a health boost. 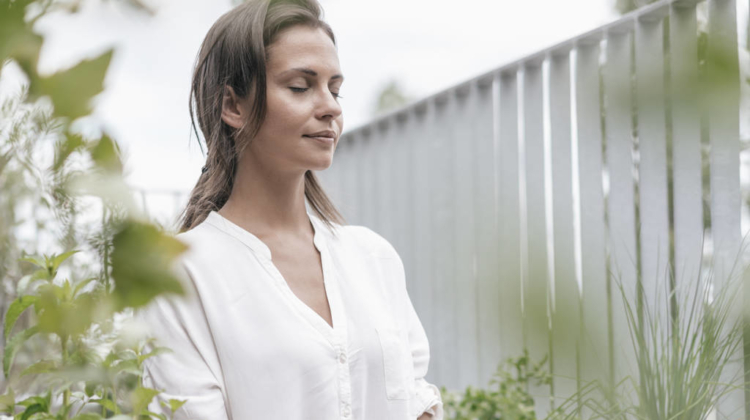 Experts from the universities of Exeter and Oxford looked into how kind thoughts can help improve overall health, and found that self-compassion exercises not only calm the heart, but also switches off the body’s threat response. The team say this could be key to lowering the risk of disease. For the study, a group of 135 healthy Exeter students were recruited. They were divided into five groups, where different audio instructions were played. The entire group were then tasked with saying how they were feeling when asked questions like how safe they felt, how likely they were to be kind to themselves and how connected they felt to others. During the questions, scientists measured the participants’ heart rate and sweat response. It was found that the two groups who had been encouraged to be kind to themselves during the instructions said they felt more self-compassion and connection with others, and their bodily response showed they were experiencing feelings of relaxation and safety.